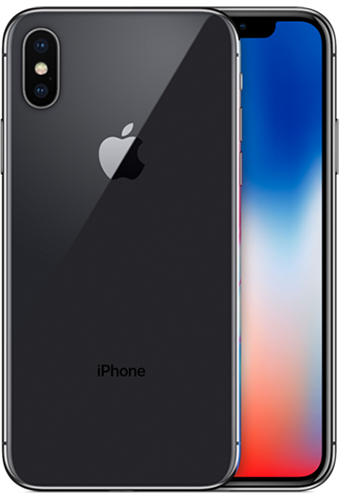 Apple iPhone X is a Smart Phone that has been powered by Other Apple A11 Bionic chipset and comes with 3GB RAM. 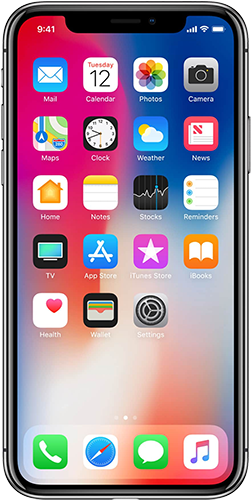 iPhone X contains 64 GB of internal storage. 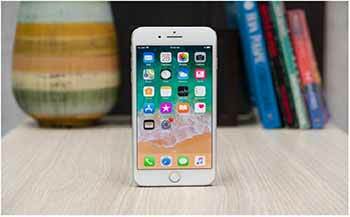 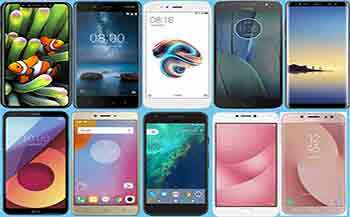 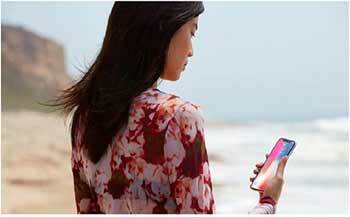 The phone has 5.8-inch Super AMOLED capacitive touchscreen display along with the resolution of 1125 x 2436 pixels. 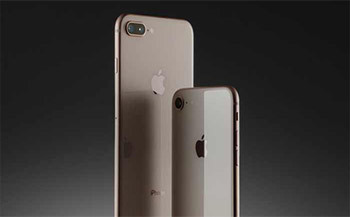 Concerning the camera, Apple iPhone X packs 12 MP camera on the rear as well as 7MP camera on the front. 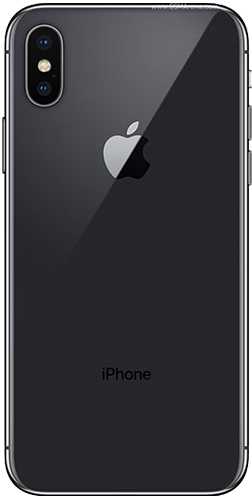 It comes in Silver and Space Gray color variants. 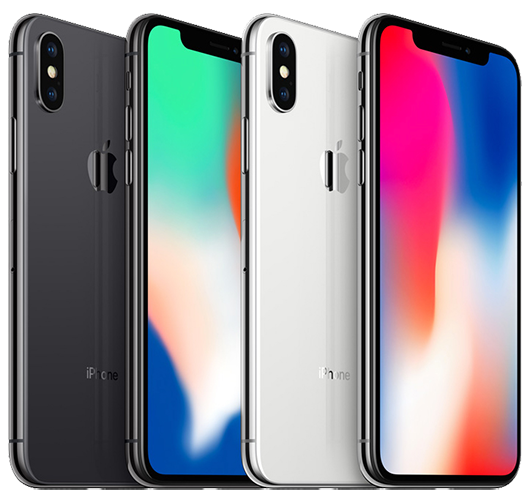 iPhone X Overview: Is it worth buying?